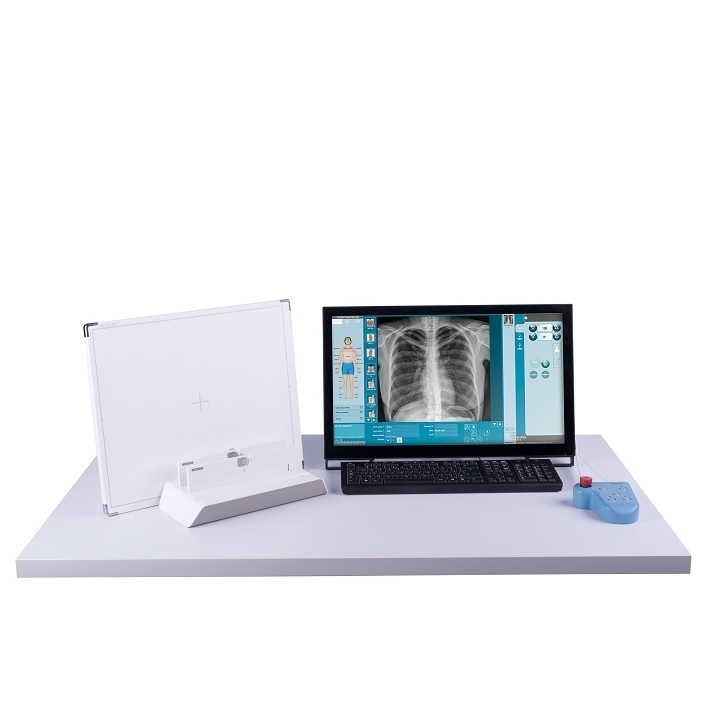 The ddRAura™ DRive Kit converts existing analog or CR radiography systems into fully integrated or interfaced digital radiography rooms, extending the life of the existing equipment while increasing productivity and reimbursement. 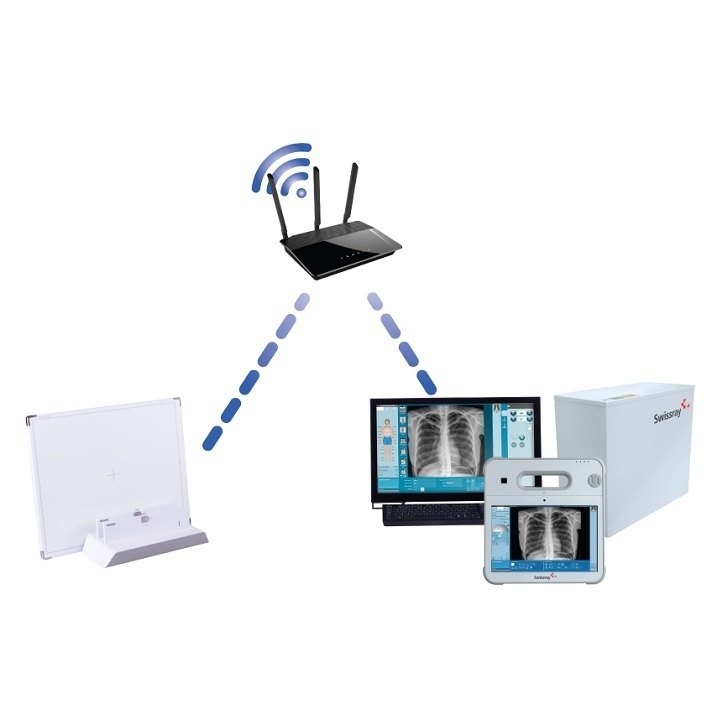 The ddRAura™ DRive kit is available with multiple flat panel detector configurations both fixed and wireless, providing excellent image quality in a fraction of the the time as compared with Analog or CR based Radiography. 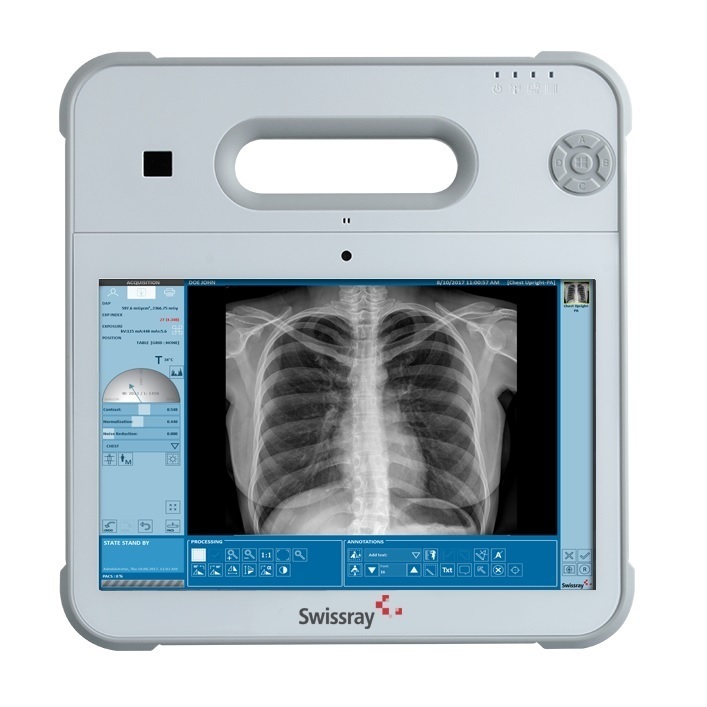 The lightweight and rugged 10” ddRAura™ Drive Kit mobile tablet based workstation can be used with any analog room or mobile x-ray system utilizing the auto – detection functionality of the flat panel detector to acquire images from any x-ray source. The tablet can also be docked and connected to a full screen monitor.